Far more than any other animal, the human being is able to gain some control over nature. It is an extraordinary accomplishment. Worship of the natural elements—so fearsome to our primitive ancestors—has given way to airplanes and spaceships, man navigating the skies and space in triumphant testament to his creative power. The problem is that this special ability comes with a tendency to refuse to recognize natural limits. Then our unique mastery aspires to be absolute, and instead of controlling nature, we vainly go against it. The result is debasement, which today, however, is increasingly taken for progress, given the reluctance to acknowledge the validity (let alone primacy) of any force outside the self. 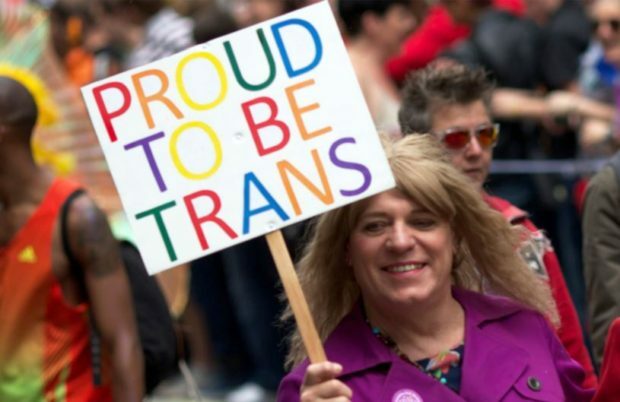 Transgenderism is a prominent example of this phenomenon, for its premise is the utter rejection of reality itself.